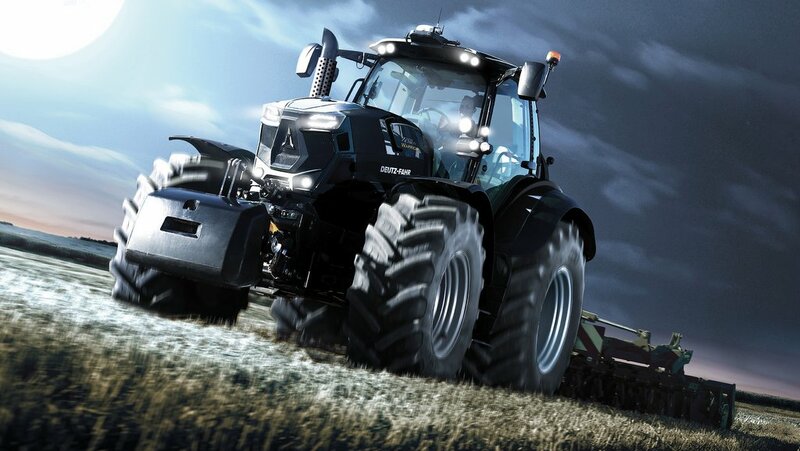 Back by popular demand, Deutz-Fahr used the recent Agritechnica event to launch new versions of its limited edition Warrior tractors. Externally, the limited edition models feature a special black paint job, stainless steel exhaust cover, high-spec LED lighting package and gold Warrior lettering. In-cab sees Deutz-Fahr’s premium Evolution Active seat, automatic air conditioning and mat black floor mat included in the top-end package. 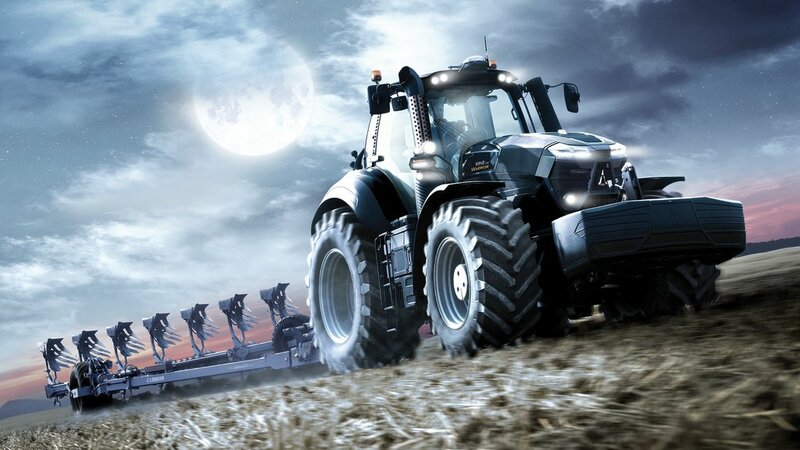 Available now, the black beasts can be seen at the upcoming 2018 Lamma show.